This week Amazon has discounts on many sets, but the highlights include a Frozen set at a great price, five Super Hero sets, and two City Fire sets! 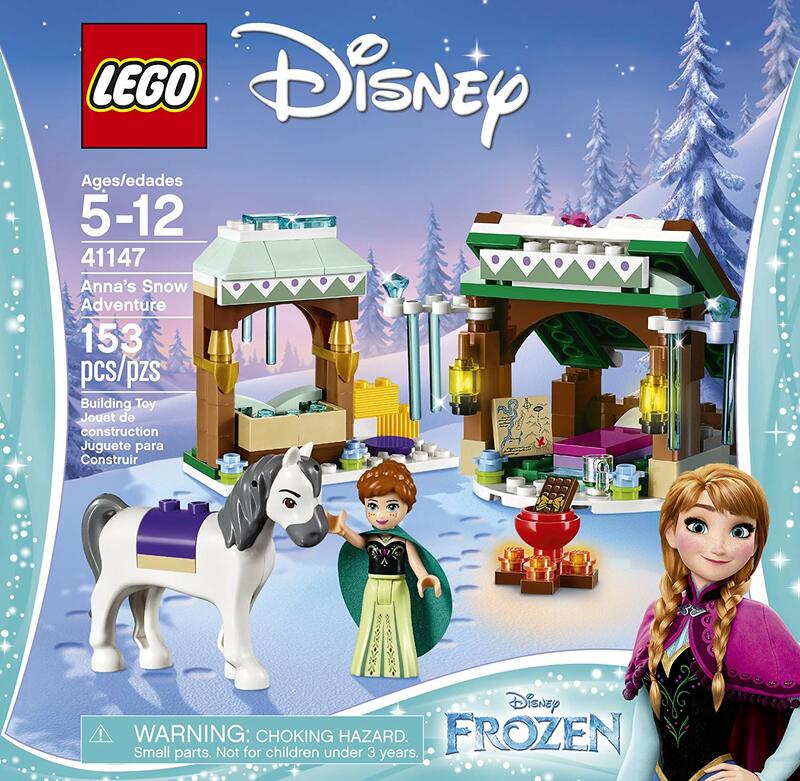 LEGO Disney Princess Anna’s Snow Adventure is 35% off, currently listed at $12.95. 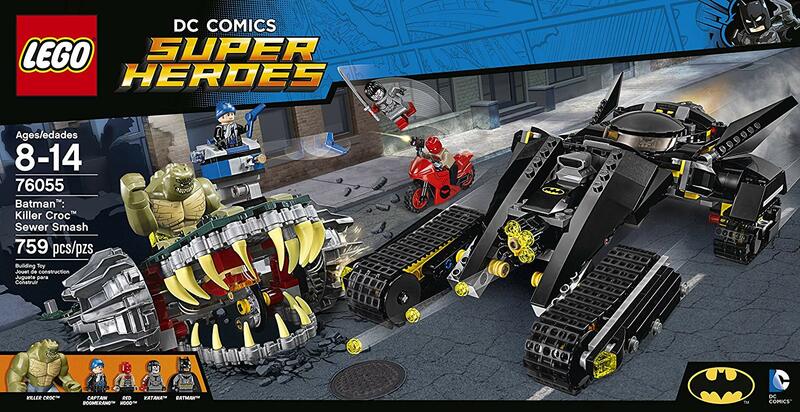 LEGO Super Heroes Batman: Killer Croc Sewer Smash is 11% off, currently listed at $56.00. 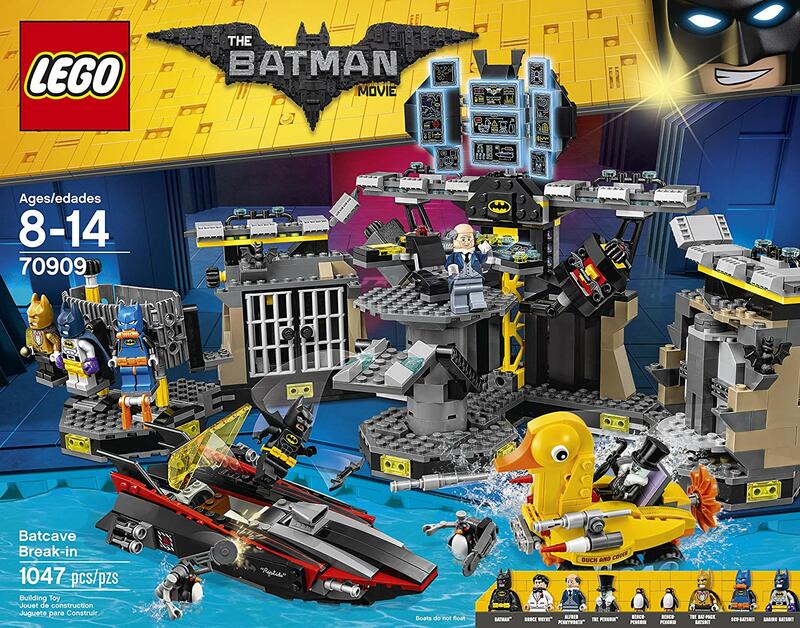 LEGO BATMAN MOVIE Batcave Break-in is 25% off, currently listed at $74.96. Check out our review to see what we thought of this set. 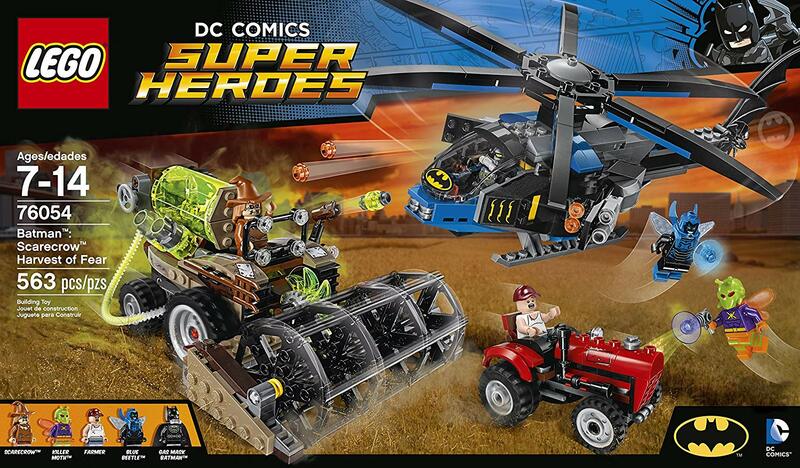 LEGO Super Heroes Batman: Scarecrow Harvest of Fear is 25% off, currently listed at $44.86. 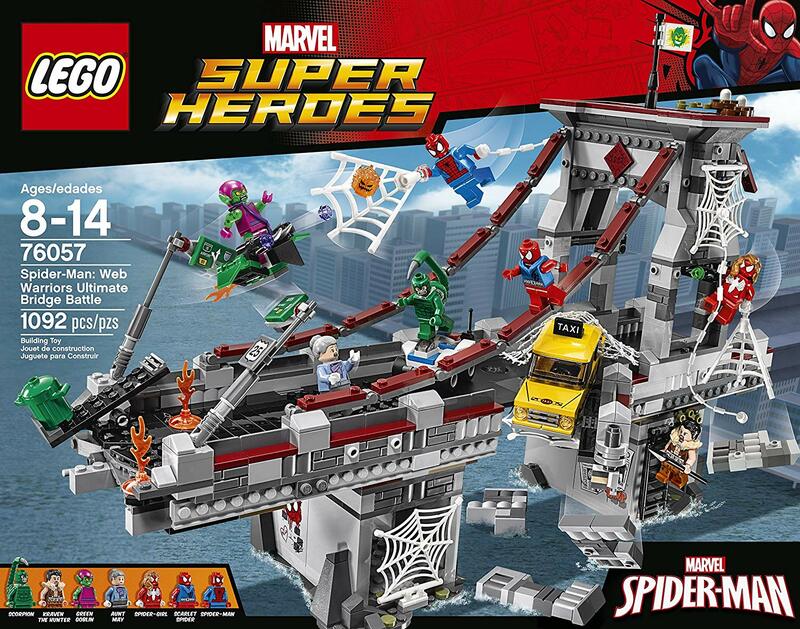 LEGO Super Heroes Spider-Man: Web Warriors Ultimate Bridge Battle is 24% off, currently listed at $75.99. 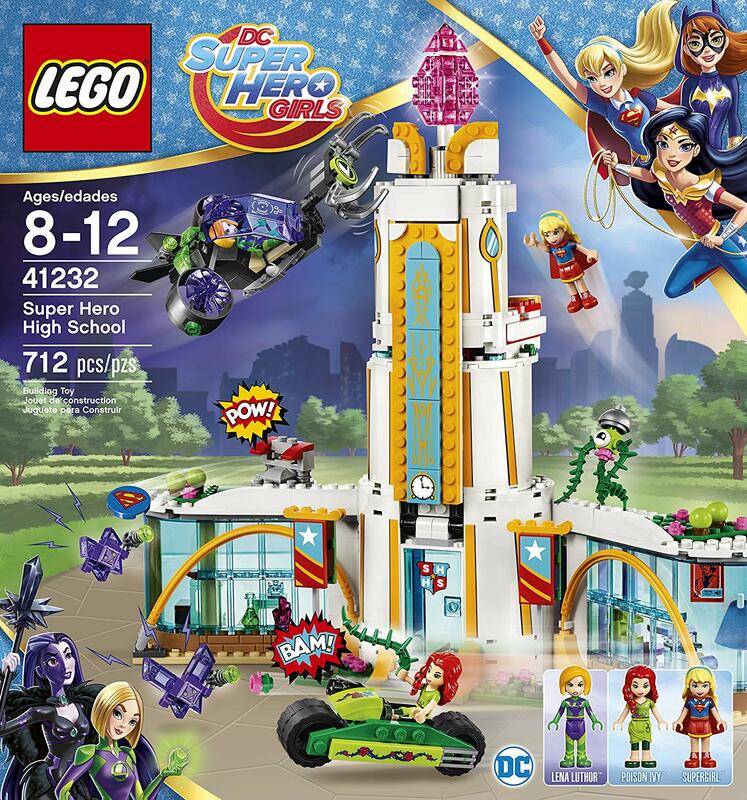 LEGO DC Super Hero Girls Super Hero High School is 25% off, currently listed at $59.99. 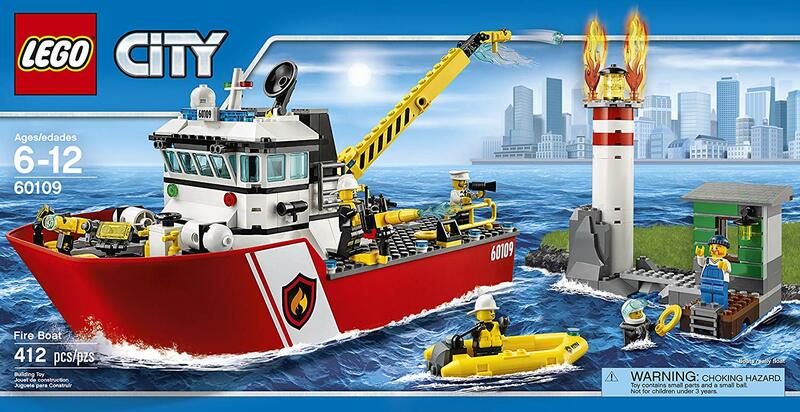 LEGO CITY Fire Boat is 36% off, currently listed at $50.99. 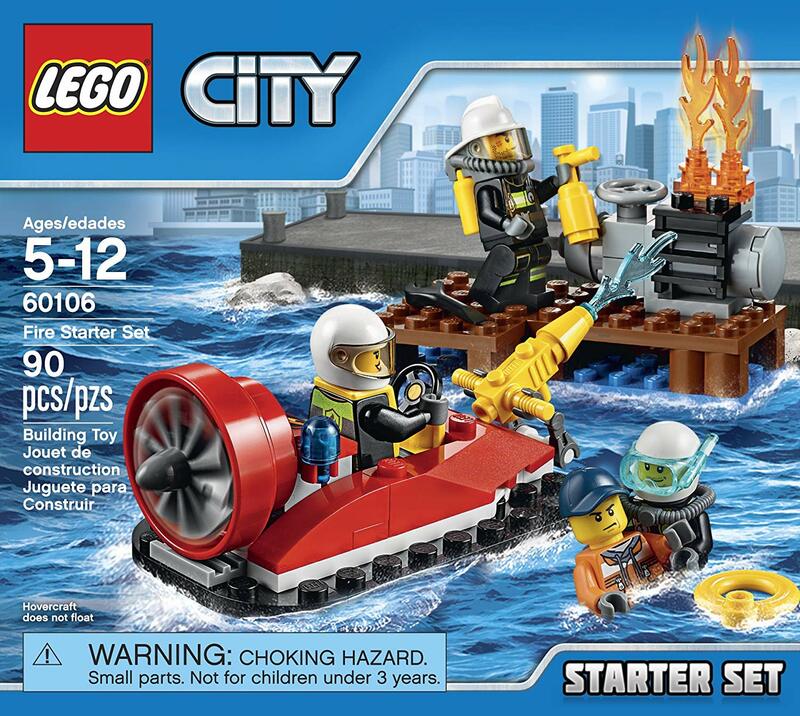 And lastly, the unfortunately named City Fire Starter Set is 36% off, currently listed at $6.39, is available as an Amazon Add-on item.